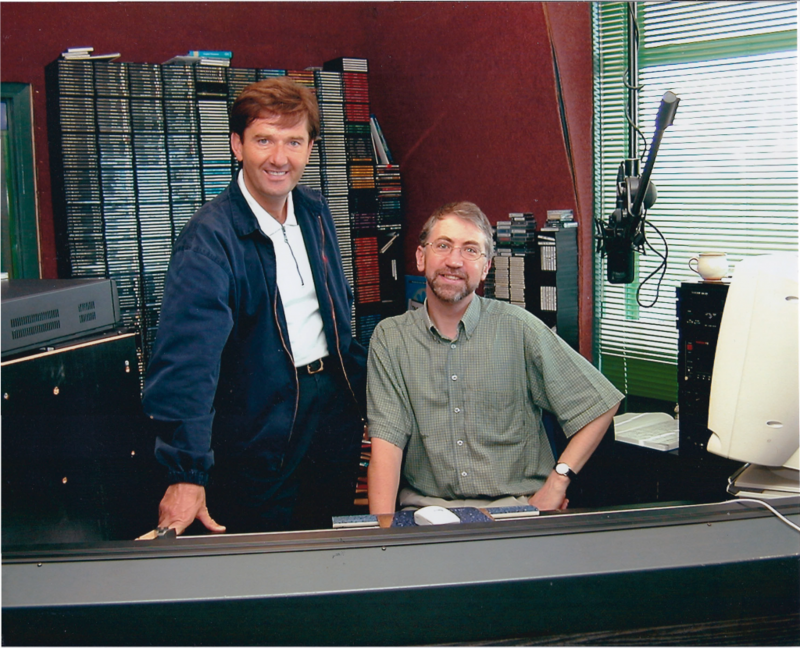 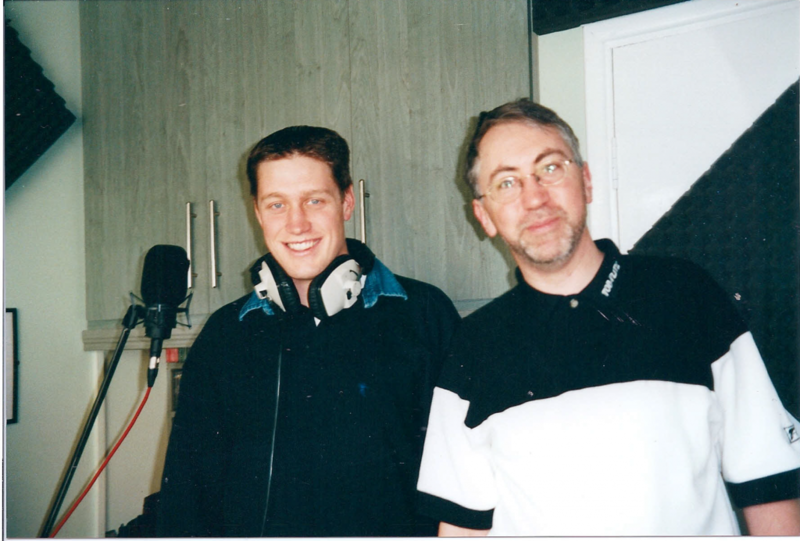 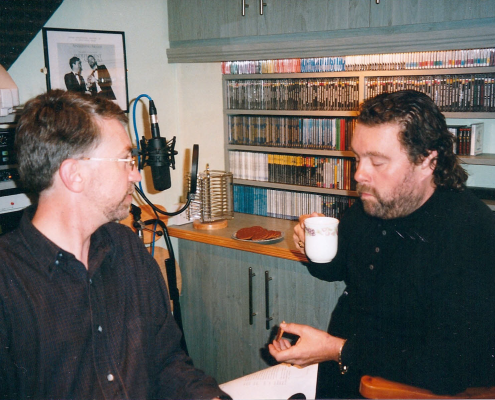 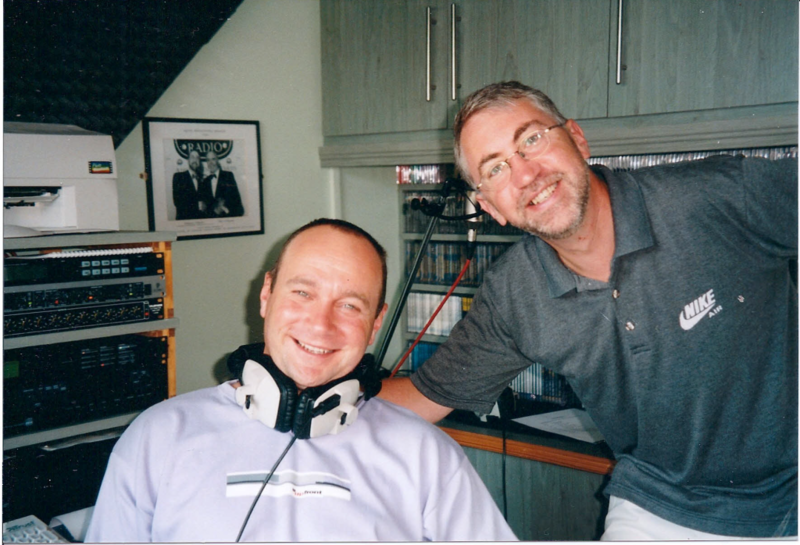 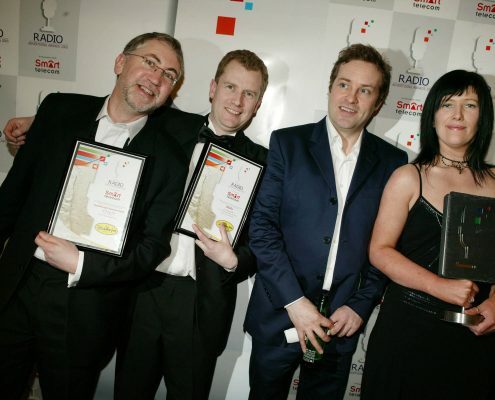 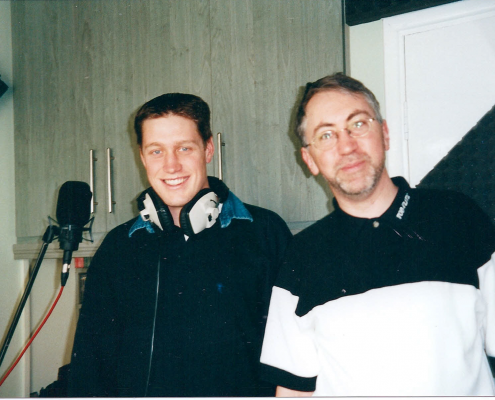 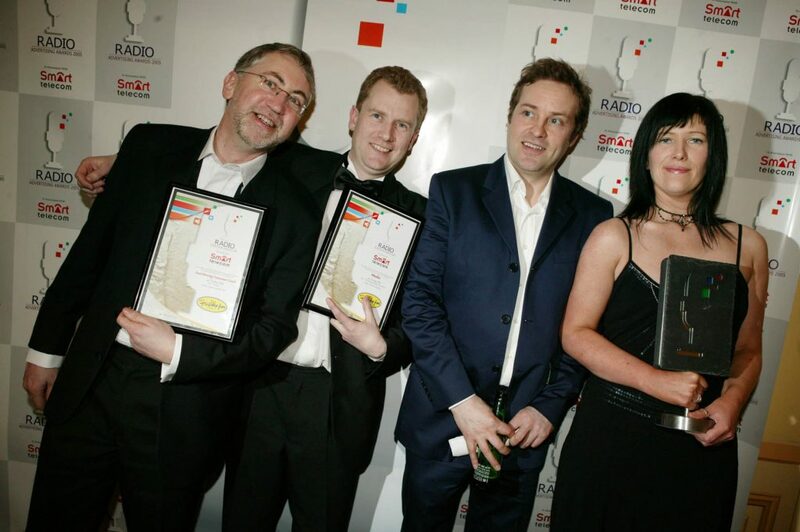 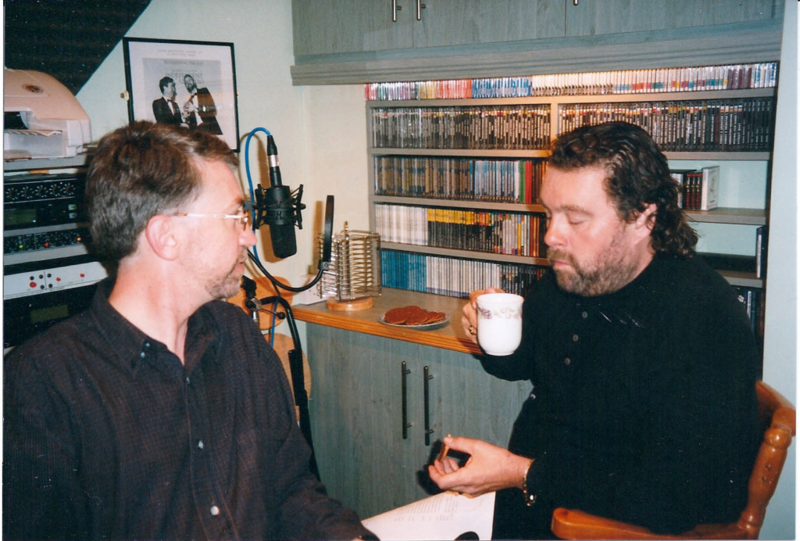 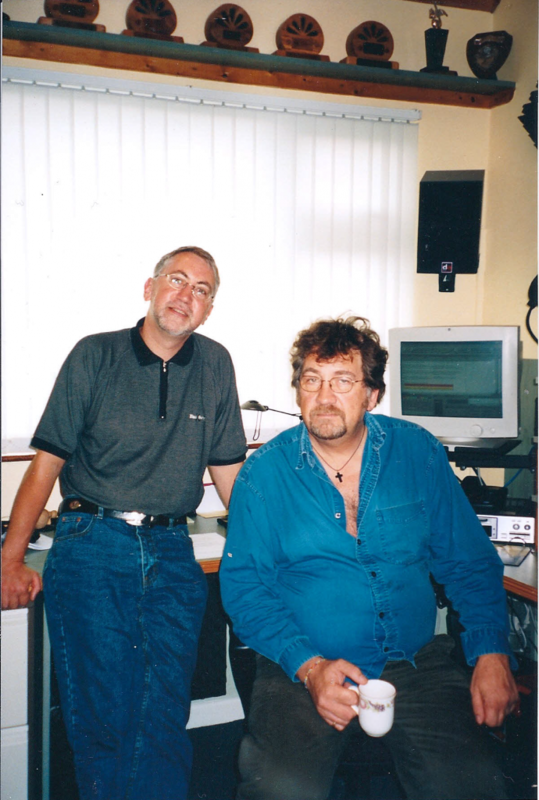 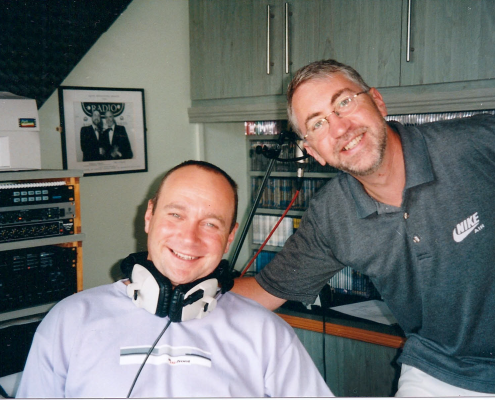 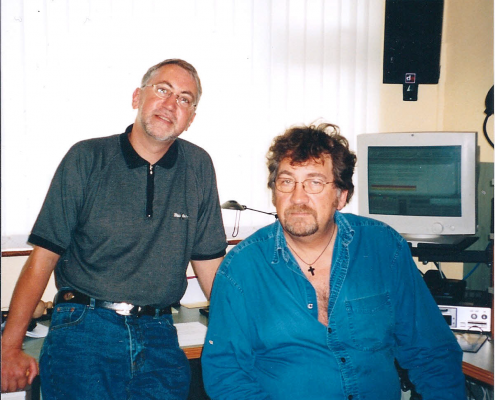 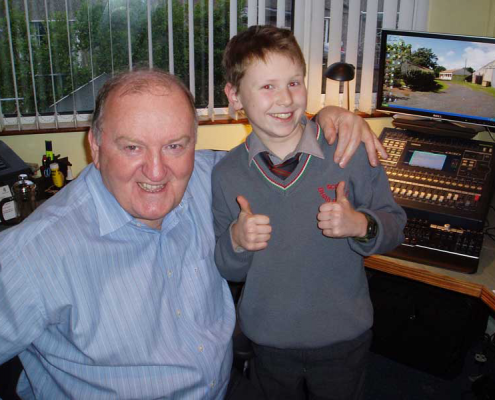 After many years in Radio, Pat O’Regan established Red Sock in 1996 as an all-round media production facility. The current studios, built in his home were opened in 1998. 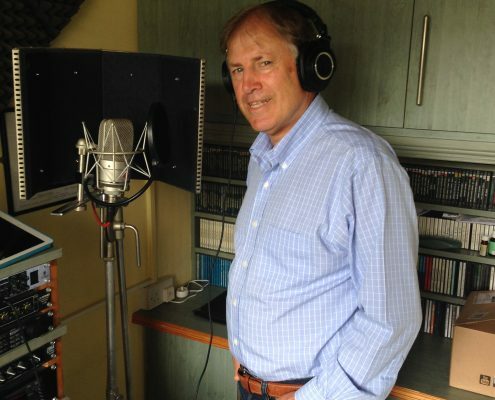 A multi award winning commercial producer, voice over artist, copywriter, actor, and broadcaster, you’ve been seeing and hearing him for ages on radio, television and online. 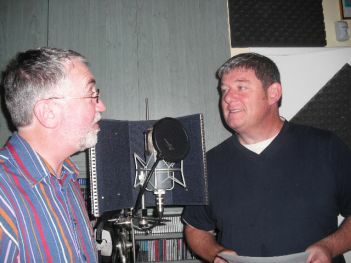 Dozens of commercials you listen to everyday were written and produced by Red Sock Productions. 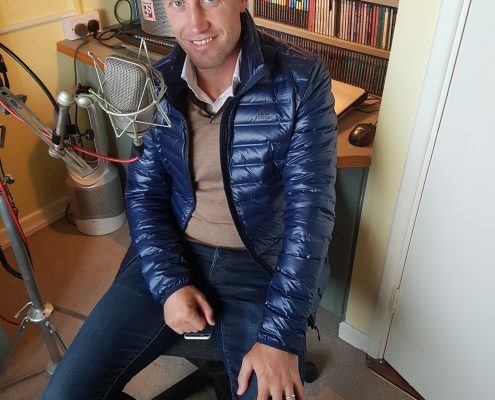 But there’s more; pick up the phone, Pat is the voice of Virgin Media, he welcomes you to Fota Island Resort and dozens of successful businesses all over Ireland, you’ll find him on corporate videos, PowerPoint presentations, websites, TV documentary’s and training films. 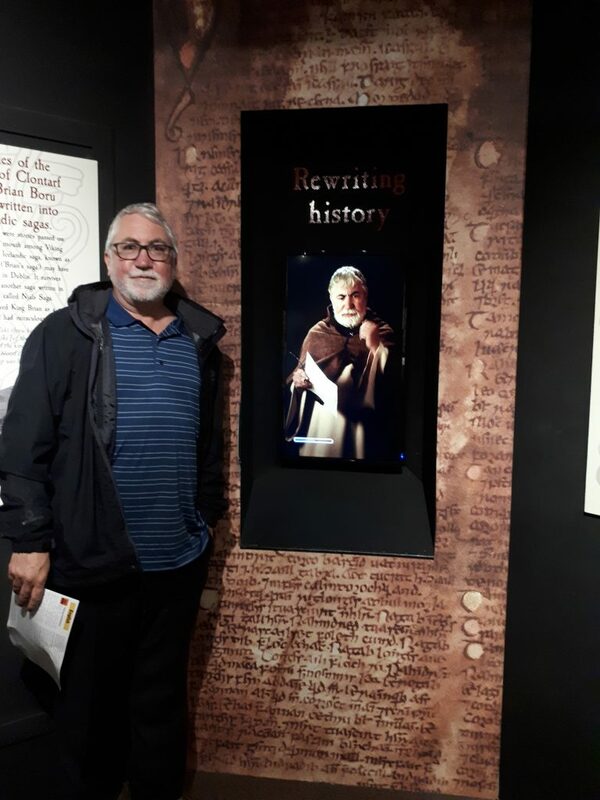 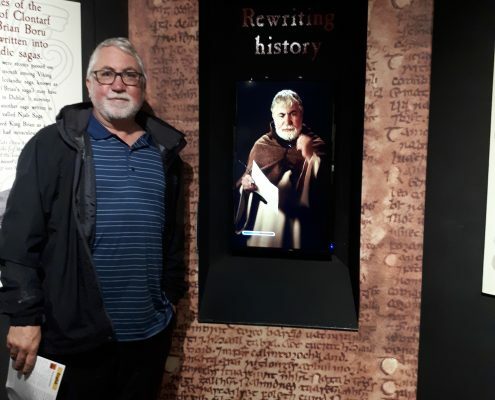 He’s told you the story of “Kevin the Carrot” for Aldi, he’s the Master Stone Mason on the big screen at King John’s Castle Limerick, the Scribe at “Dublinia”, he’s the storyteller on the MyaGo Animation series, he even put on a suit and went in front of camera for Hidden Hearing. 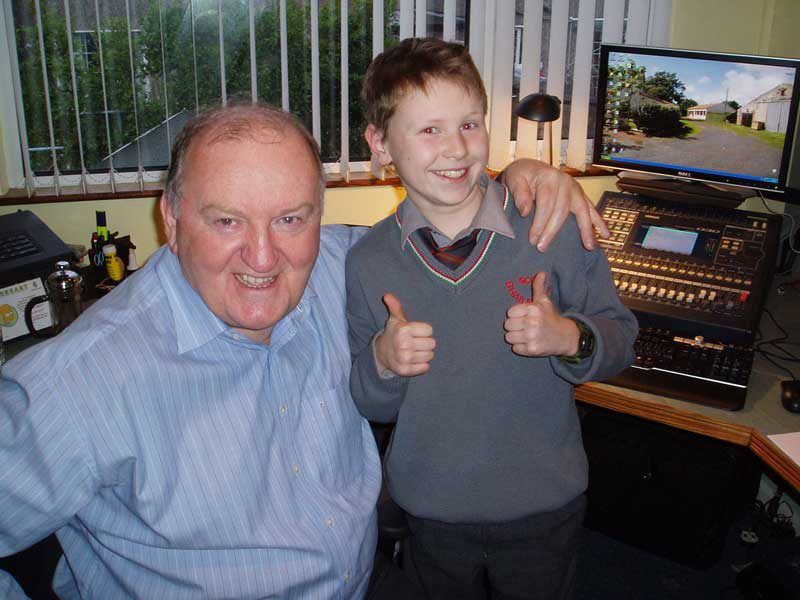 You might have seen him in Fair City on RTE, Ice Cream Girls on ITV or Vexed on BBC. 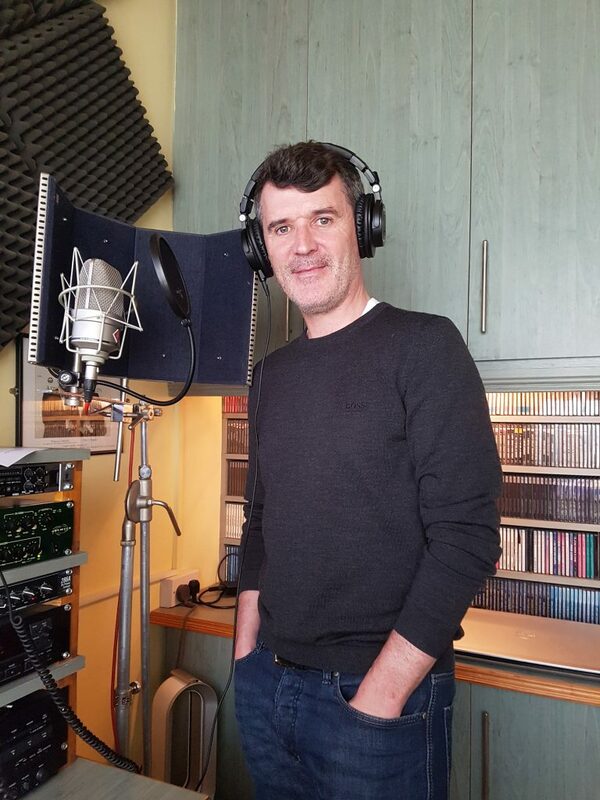 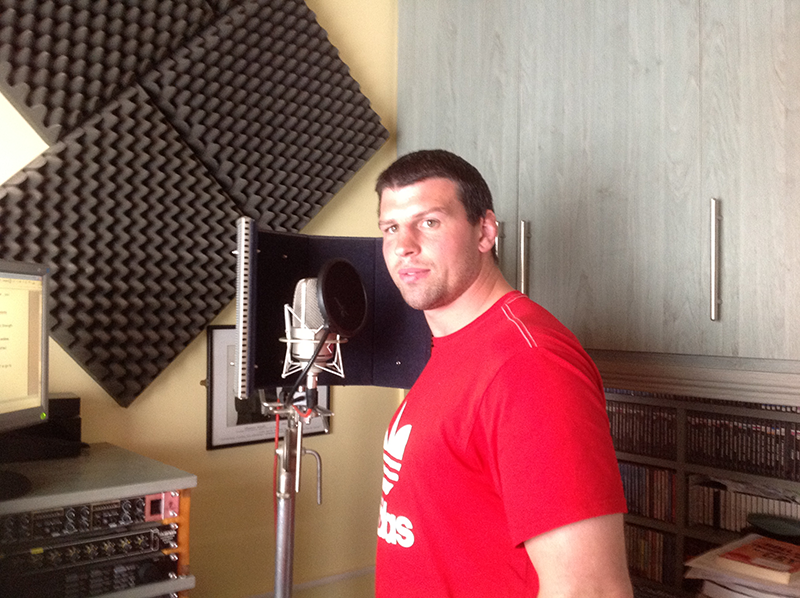 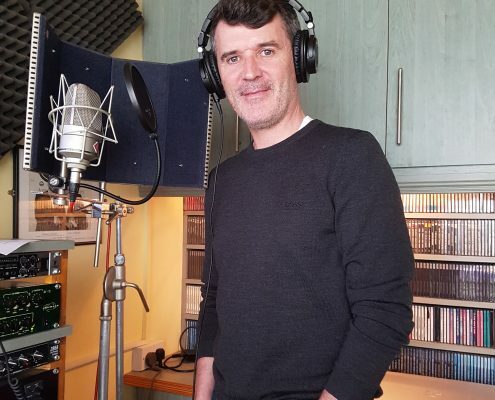 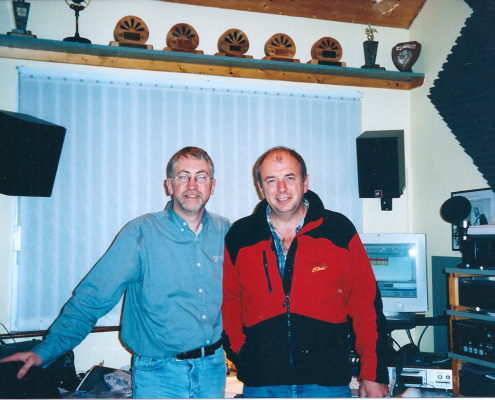 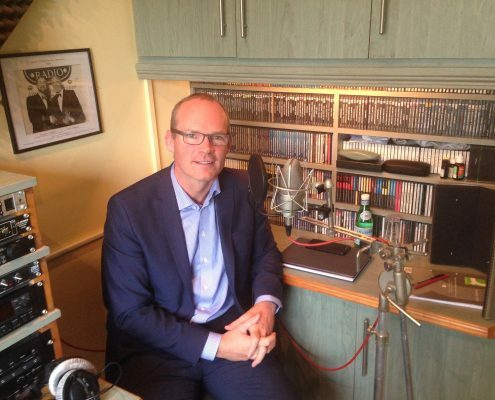 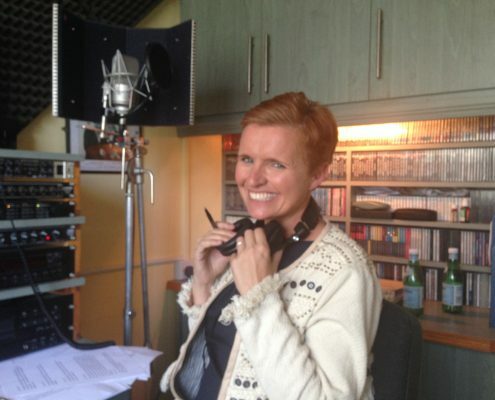 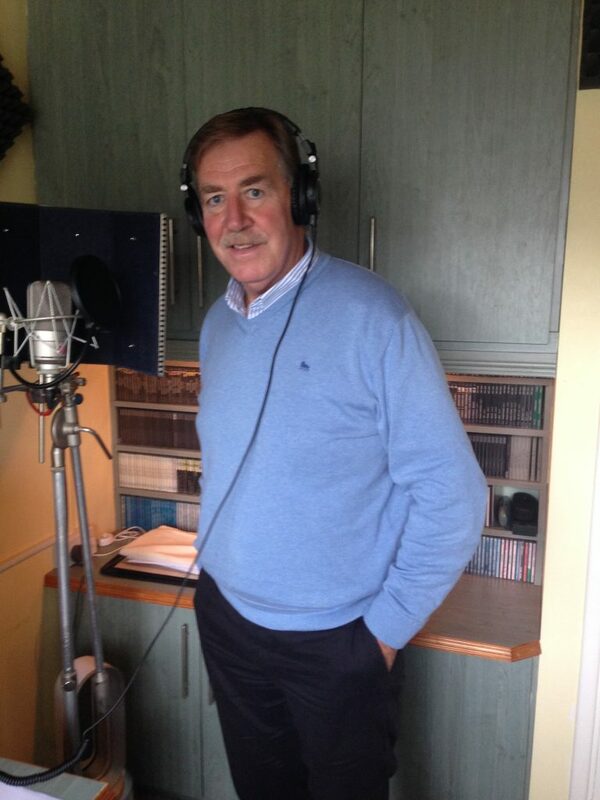 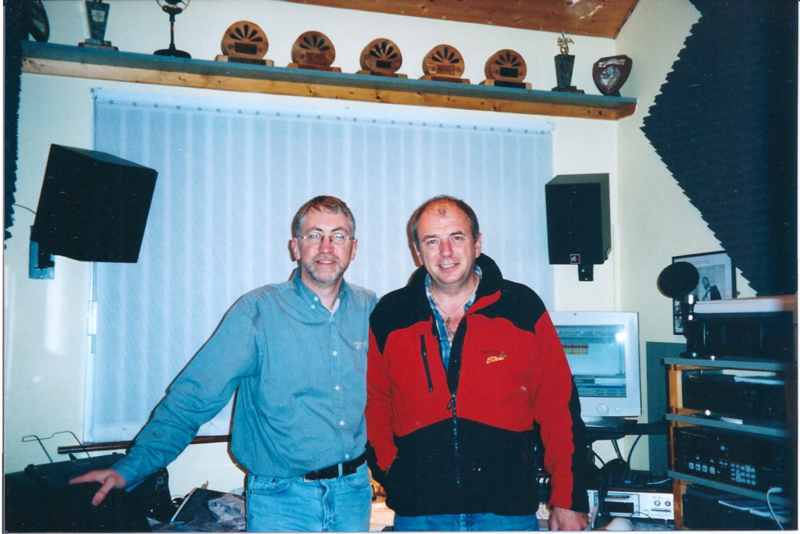 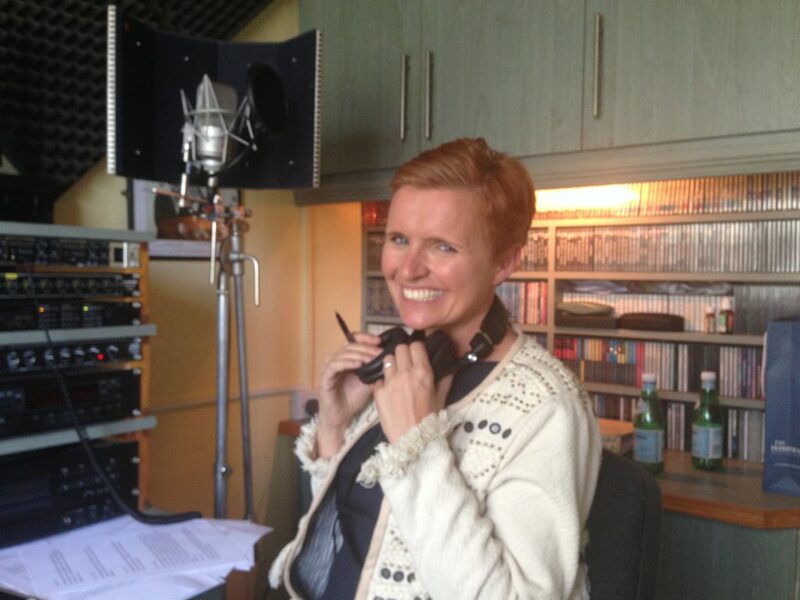 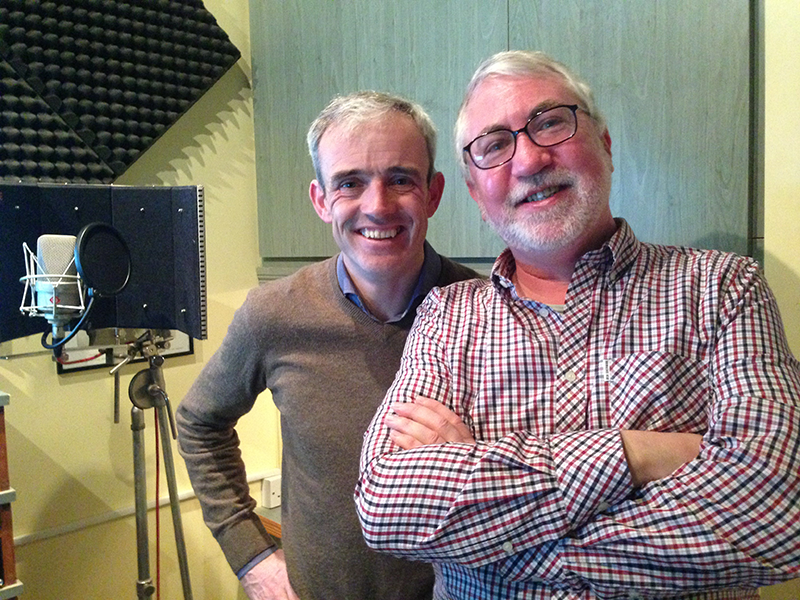 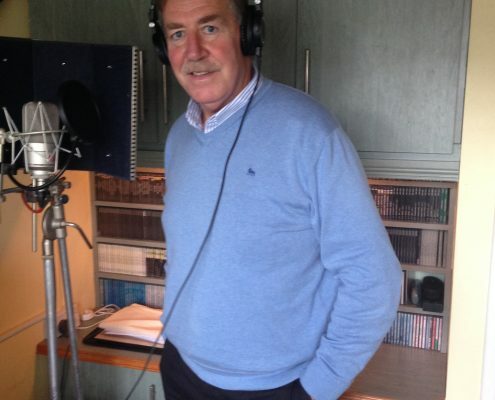 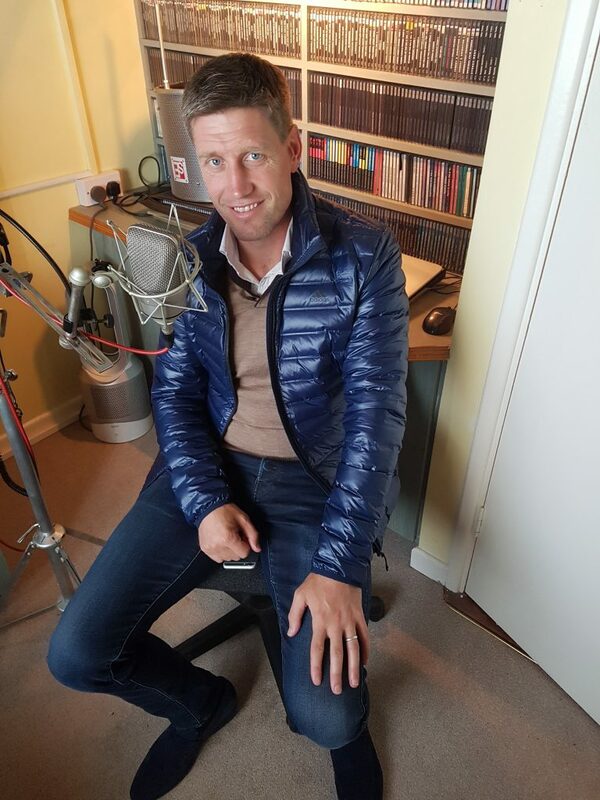 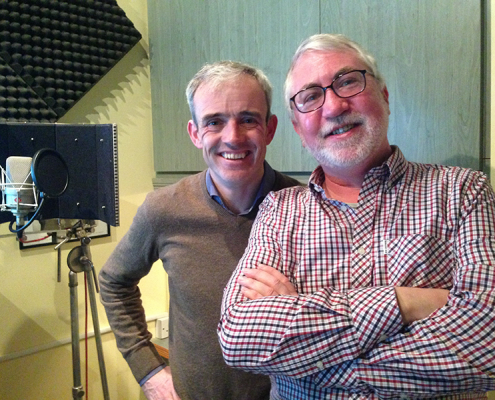 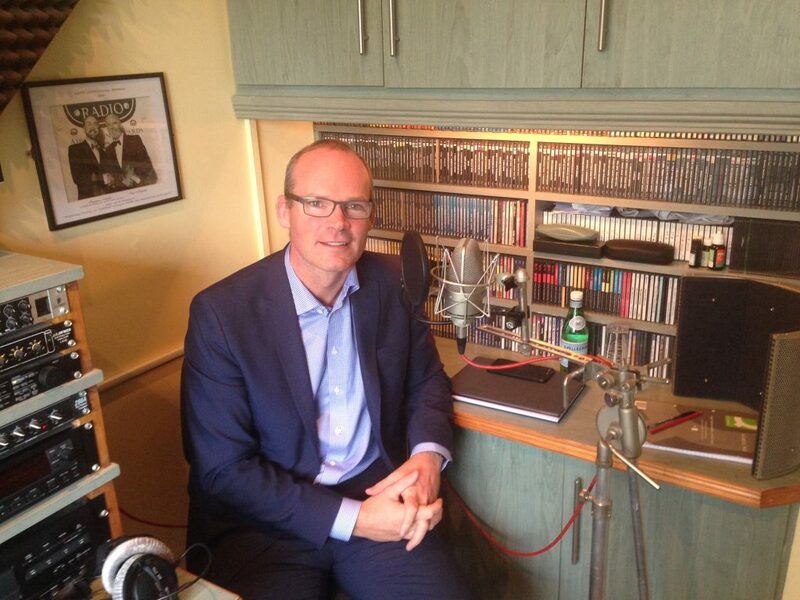 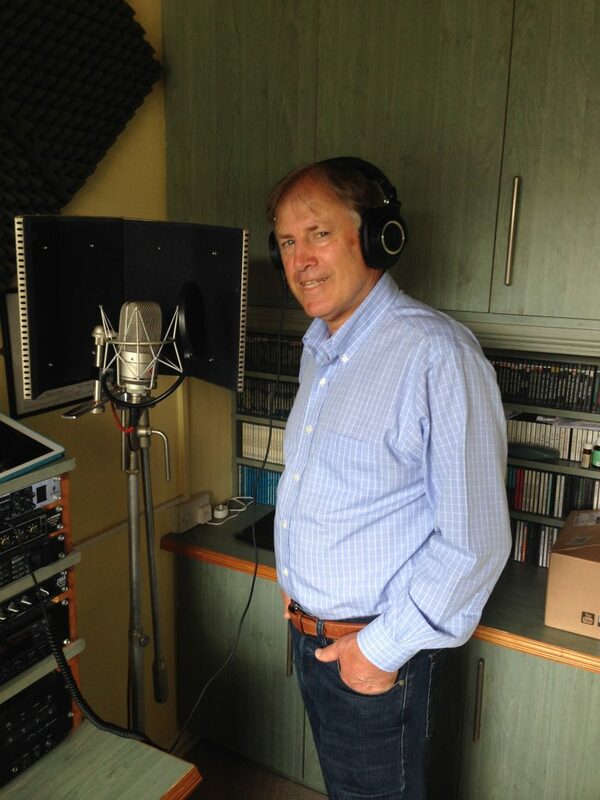 Many celebrity’s have faced the microphone at Red Sock Studios; including Rachael Allen, Ruby Walsh, Dr. Pixie McKenna, Rohan O’Gara, John Creedon, Alan Stanford, George Hook and Brendan Grace as well as the late Derek Davis, Joe Lynch and Michael Twomey. 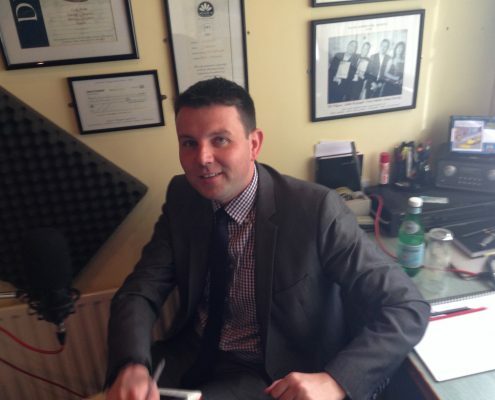 So, what can we do for you? 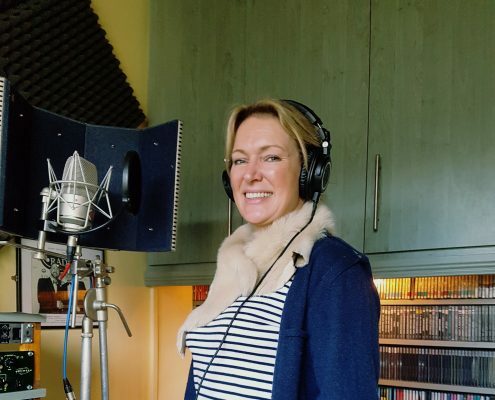 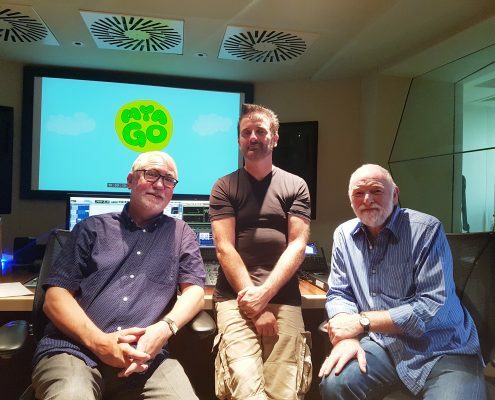 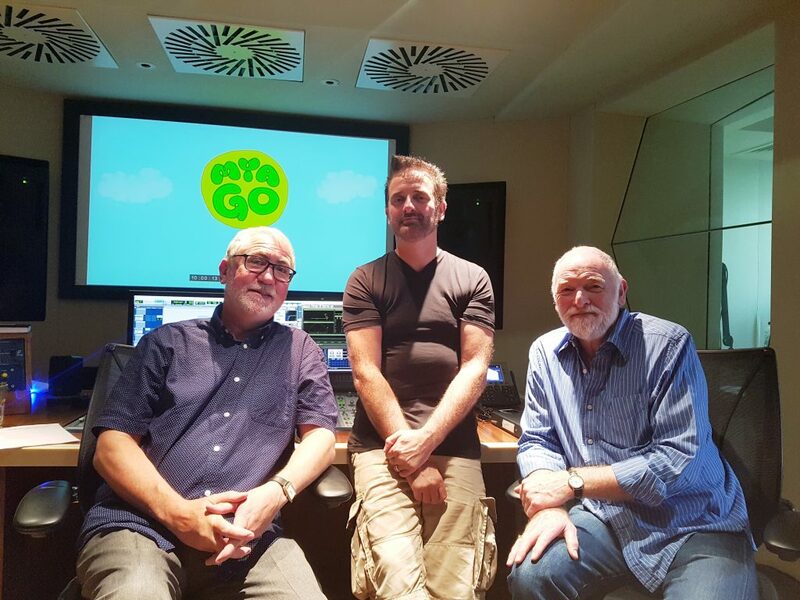 A ready to air campaign, creative concept and scripts, a voice over, jingle, coroprate video, remote session using “Source Connect” or just studio time for whatever you need? 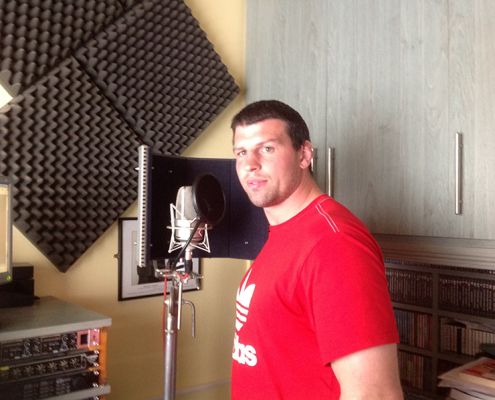 Have a look around, see if there’s something we can do for you! 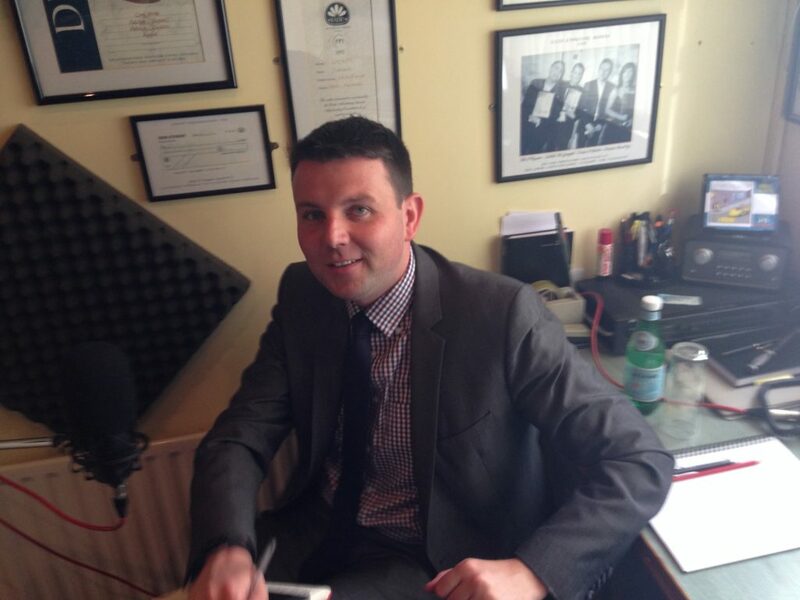 Le Foyer, Shamrock Drive, Muskerry, Ballincollig, Co. Cork.